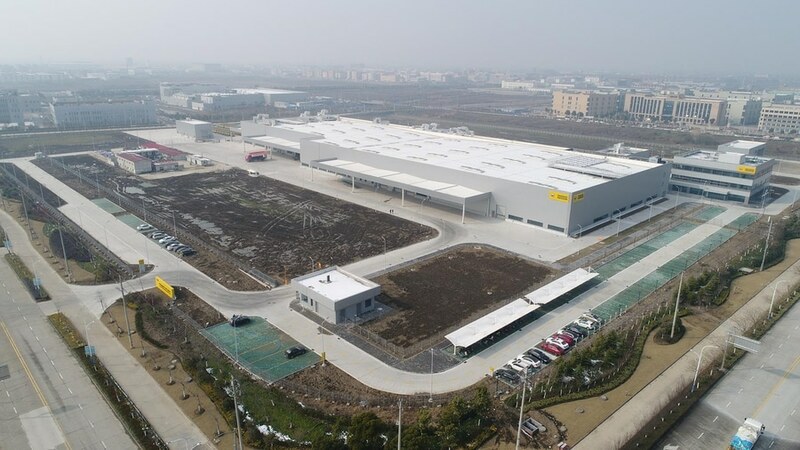 Strategically located between the cities of Shanghai and Hangzhou, and with access to good infrastructure, the new facility covers a total area of about 135,000m2 and has about 30,000m2 of building space. 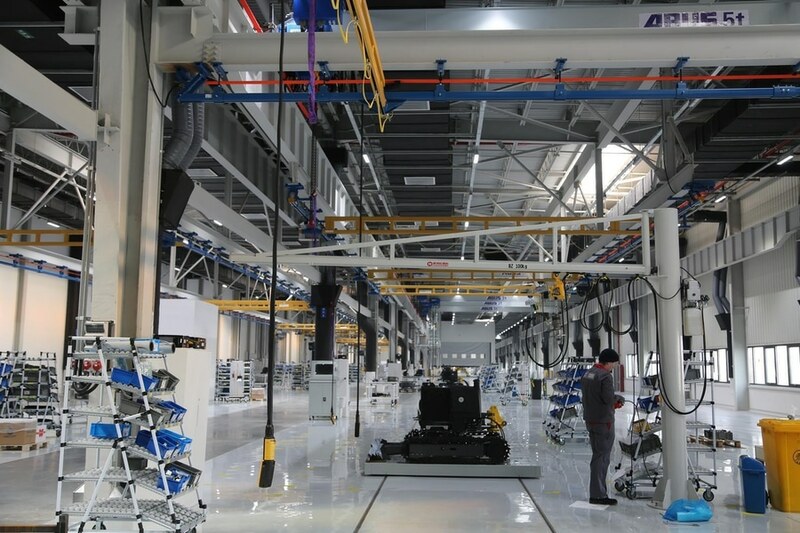 The site has a production plant, a research and development (R&D) centre, a training centre, and teams dealing with quality management, logistics, sales and service, and administration functions. 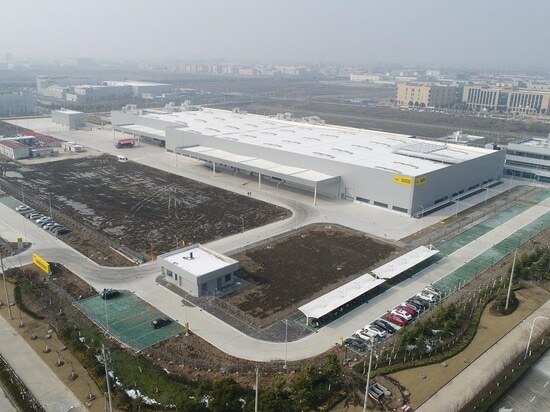 The decision to open this new plant was said to symbolise the group’s long-term commitment to customers and partners in China. 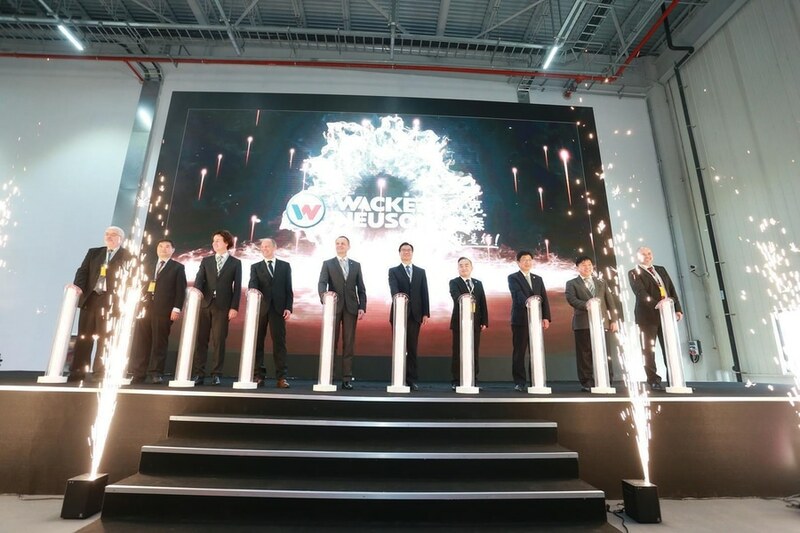 Wacker Neuson said it saw China as a key market for the group, offering future growth potential, especially for mini excavators and construction equipment. 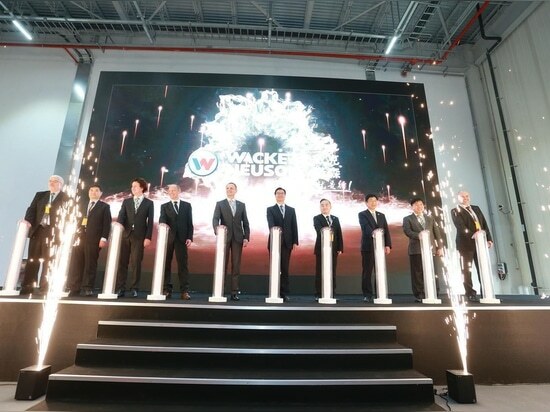 Wacker Neuson has been distributing construction equipment in China for more than twenty years and in that time has established a sales and service network. 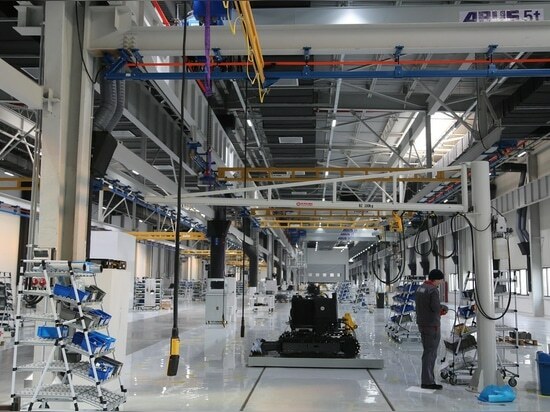 Products manufactured at the Pinghu facility will be distributed through that existing network, which the company said will be further expanded in the future. In addition, Wacker Neuson has also entered into a partnership with US-based manufacturer John Deere and is producing mini and compact excavators in the 1.5 to 6.8 tonne class at the factory in Pinghu. They will be marketed under the Deere brand and distributed via the John Deere dealer network to customers in China, Australia and selected countries in Southeast Asia.